Aberdeen will travel to Easter Road to face Hibernian in the quarter-final of the Betfred Cup. 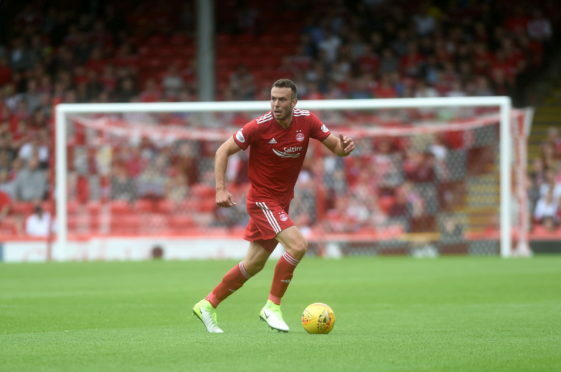 The Dons secured their place in the draw with a 4-0 demolition of St Mirren at Pittodrie on Sunday before Hibernian ended Ross County’s interest in the competition with an injury-time winner in a five-goal thriller this afternoon. Rangers, who beat Kilmarnock 3-1 in the lunchtime kick-off, will host Ayr United in the last eight while Hearts will face Motherwell at Tynecastle. Holders Celtic travel to Perth to play St Johnstone. The ties will be played on the midweek of September 26 and 26.